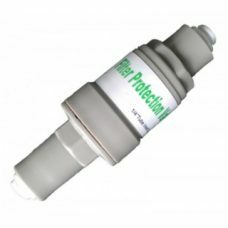 At Water Filtration Systems we supply a range of water filter replacement parts for your filtration needs from fittings, valves, housings, adapters, tap, reverse osmosis parts and divertors which we supply from world renowned manufacturers. 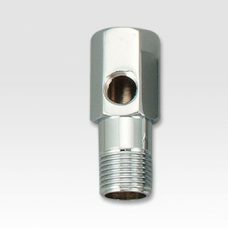 We also stock John Guest fittings, Jaco fittings as well double O-ring Tiger water filter fittings which are great value. 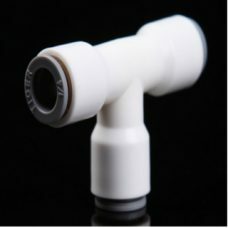 Great products from companies who produce high quality products. 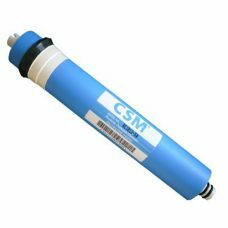 Water Filtration Systems only sell high quality water filter parts which we test in our workshop to be sure meet your expectations so that our customers will benefit from these products at very economical prices. 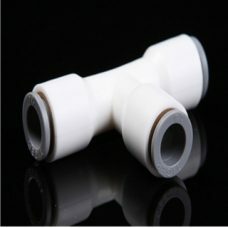 Whether you are looking for a fitting for a filter housing , Pressure reducing valve or any other water filter parts, we can supply it. Proudly providing water filter parts and services across Melbourne and greater Victoria, discover the difference that Ring Hot Water can make to the quality of your water filtration, water chiller or boiling hot water sytem. Give us a call on 0410 434 558 to book a consultation with one of our water filtration specialists today. 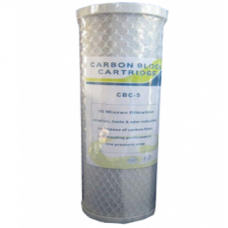 Fits Standard 10” Housings used on Benchtops or under Sink systems, Can be used as Stand alone Single Cartridge or in a Dual System in combination with a Sediment Filter. 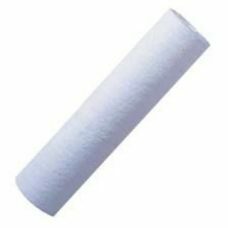 5 Micron Sediment filter fits Standard 10” Water Filter Systems with optimum dirt holding capacity, making for exceptional value for domestic and light industrial applications.